Following today’s episode of the Pokemon Sun & Moon anime, the series’ main webpage has updated its key visual. 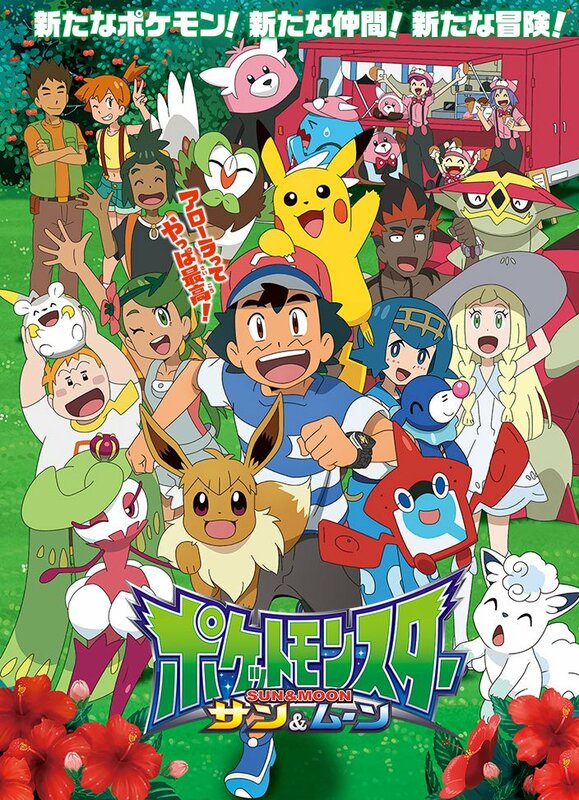 Namely, the update reflects a key addition to the main cast of Pokemon with Ash and his Alolan friends. 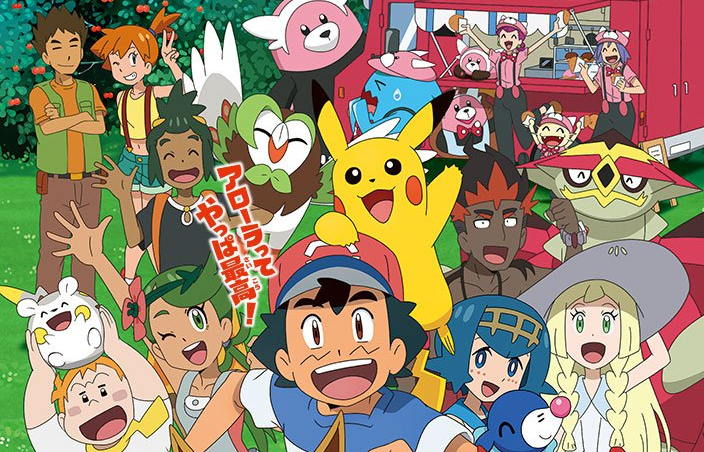 The updated image is right below, with this new pokemon partner front and center. If you don’t want any spoilers for the anime (or its American dub), you may not want to scroll down further. If you’ve been following our past reports, you may recognize the Eevee with hair bangs in front of Ash – although now with a haircut! After five episodes of getting lost at sea and ending up on Alola, the mischievous Eevee finally joined the main cast on today’s episode. Check out some screenshots below, where Eevee’s new trainer trims his rowdy hair.